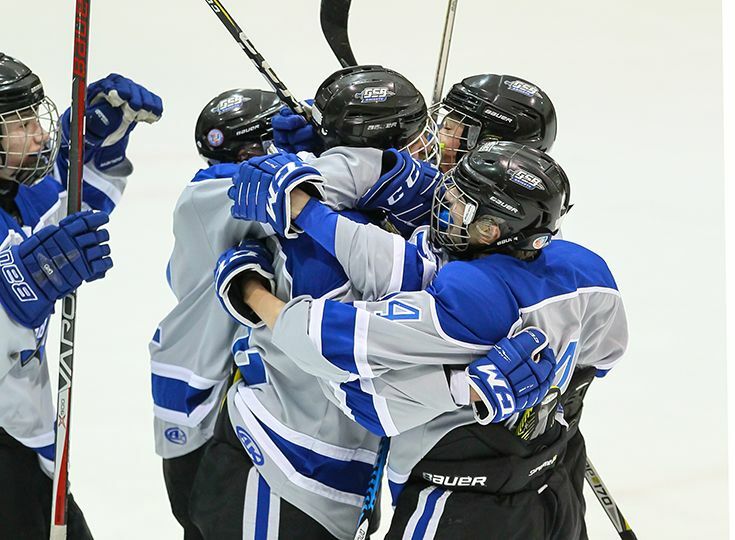 The ice hockey team has enjoyed a breakout season so far and New Jersey is taking notice as Gill was listed as one of the biggest success stories by NJ.com! The Knights started the season off red-hot and are currently 6-3-3 after earning a total of three wins the previous two seasons. It has been a great mixture of veteran senior guidance mixed with young talent. The team has been led this year by Brenen Lavoie ‘21 who has a team-high 16 points this season. Also having great seasons so far are AJ Donofrio ’19, Matthew Bloomenthal ’22, Alex Steinberg ‘22 and Christian and Logan Mote ’22. The Knights return to the ice tonight at 5:45 p.m. to take on Whippany Park.